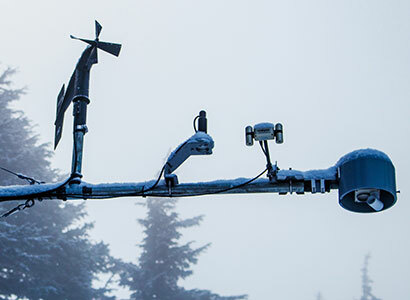 Alaska Electric Light and Power has integrated two of Apogee Instruments' SN-500 Net Radiometers on the remote weather stations at Mt. 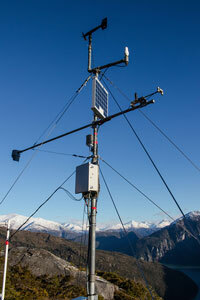 Roberts and Snettisham Hydroelectric Power Plant for avalanche forecasting in the harsh environments of Juneau, Alaska. 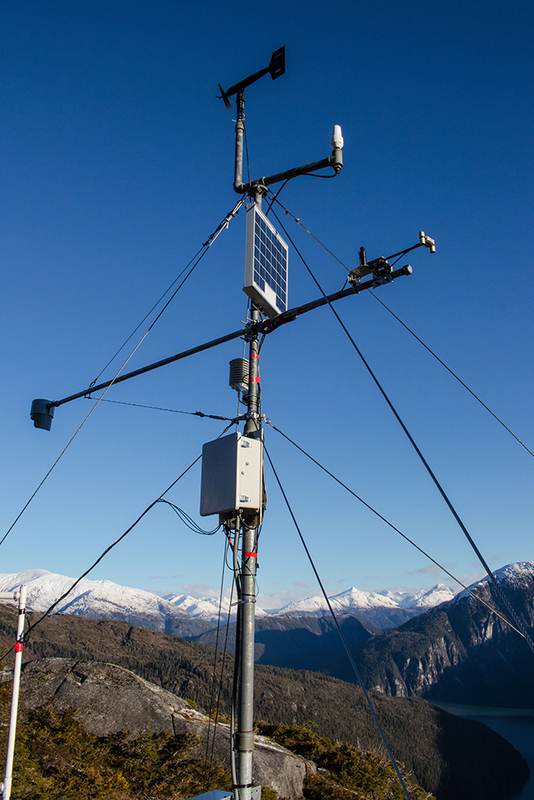 The company purchased the net radiometers in hopes that they would finally be able to switch these sites to a more accurate forecasting method, the SWISS snowpack forecasting model, which relies heavily on energy balance data. 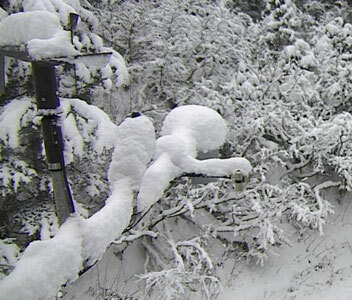 The new model will allow them to make more accurate forecasts by modeling what is going on in the snowpack and providing a highly accurate snow morphology through the collected data from the weather station. 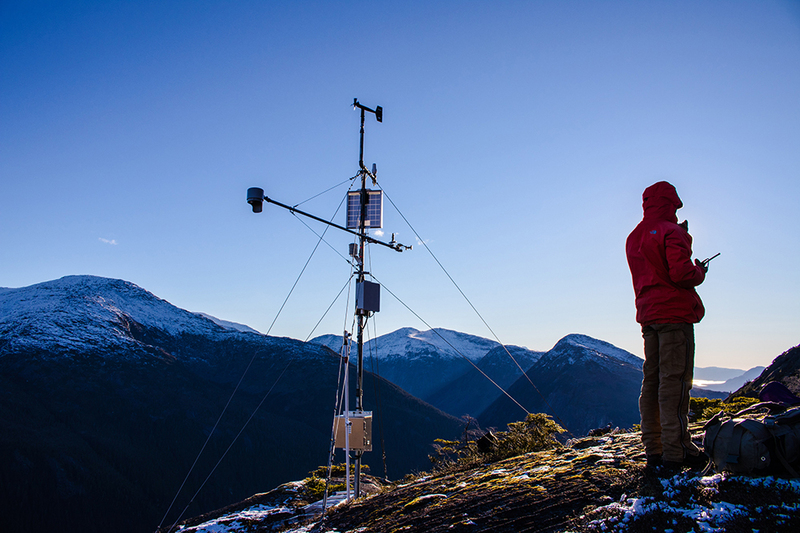 Net radiation data could not be collected at these sites previously due to the higher cost and power requirements of competing net radiometers; however, the SN-500's low cost, power requirements, and heaters made it ideal for these sites. The ability of the internal heaters to keep the sensor optical path clear of snow, ice, and rain while being powered by a solar panel has been depended on heavily to attain accurate data at these sites. 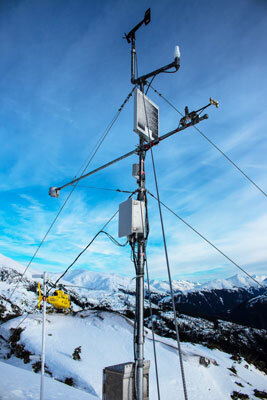 Apogee Instruments' SN-500 Net Radiometer is used at remote locations for energy balance data used in avalanche forecasting. 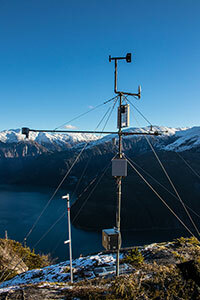 "I would recommend the SN-500 for anyone needing an economical, reliable, low power sensor for measuring net radiation components in the field anywhere."